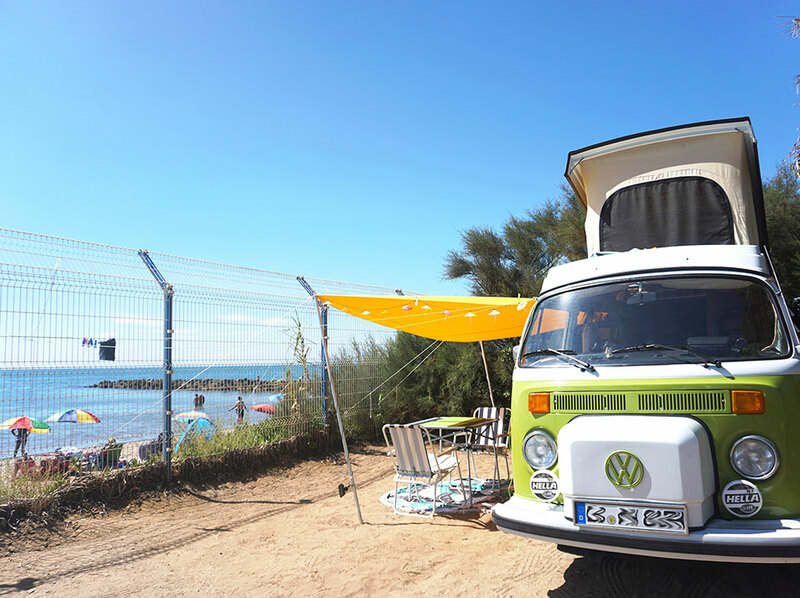 Book a camping pitch with sea view at Club Farret with an exceptional panoramic view of the fine sandy beaches of the Hérault. Is there a better setting than the sea? 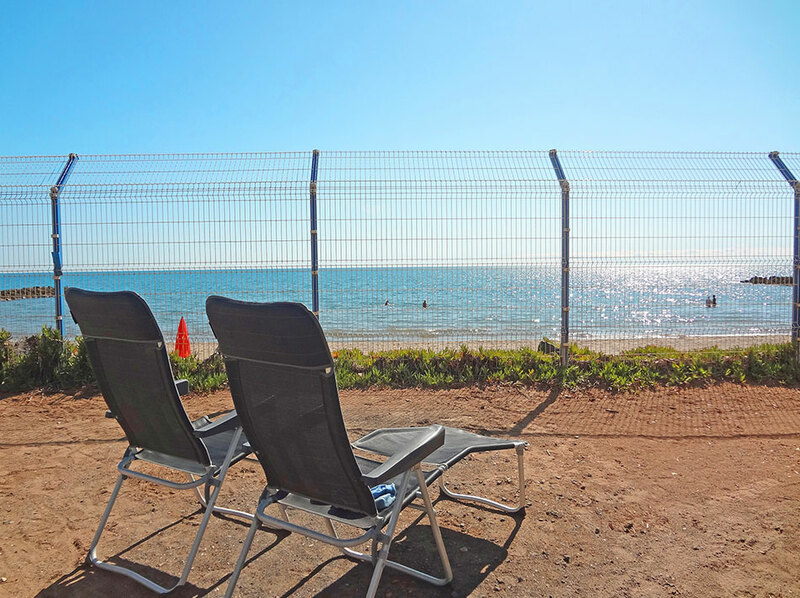 The Mediterranean as far as the eye can see is the promise of our Farret camping pitches with sea view. Bathed in the sunlight of the Mediterranean, the holidays in the open air! Set up your tent, come with your caravan or motorhome and enjoy a holiday in complete freedom! For you, the chants of the cicadas, the starry nights and the sweetness of the sea mist! 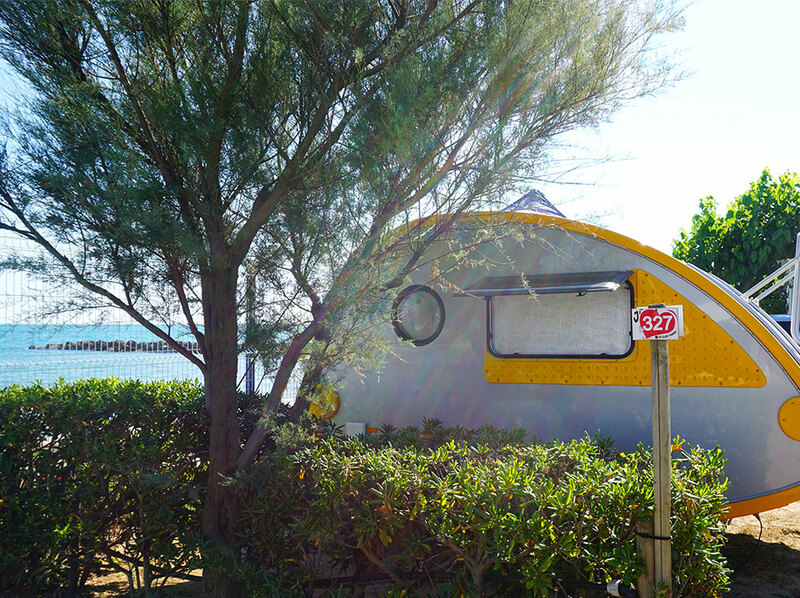 Situated on the main side of the camping, the Farret area with sea view is a lively and friendly corner. 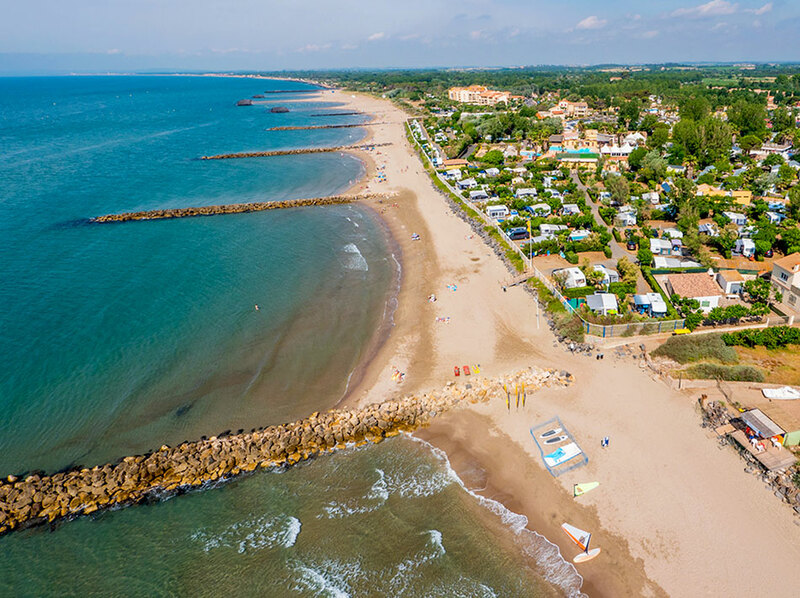 Aperitif with neighbours, entertainment, evenings by the Pirates pool and unavoidable gatherings at the dishwashing point... the ideal district if you like active holidays and camping spirit! Your dogs and pets are allowed at an extra charge (see prices). 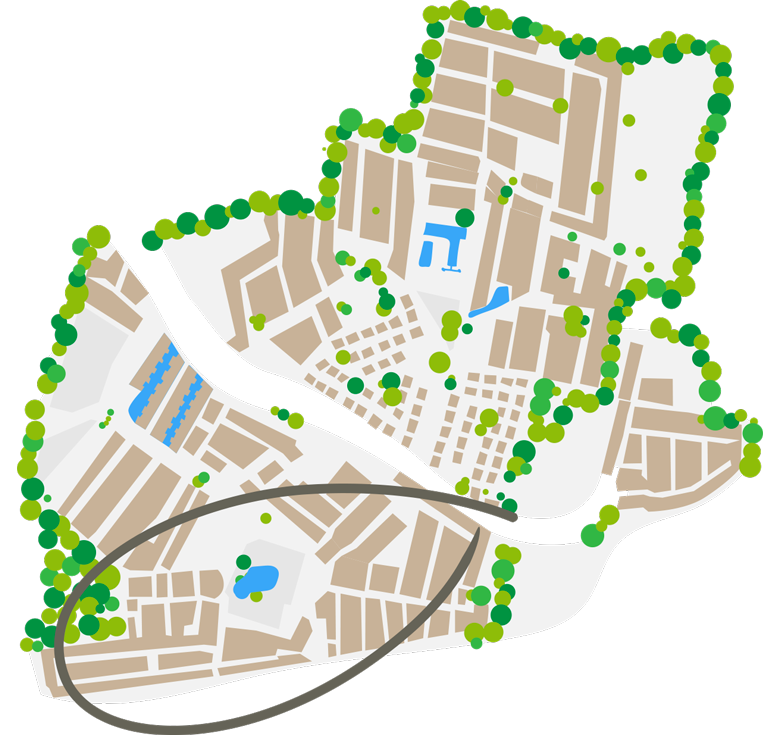 Don't forget the "favourite pitch" option to get a precise number (depending on availability, 30€ per stay). All types of barbecues are allowed: gas, electric and charcoal. 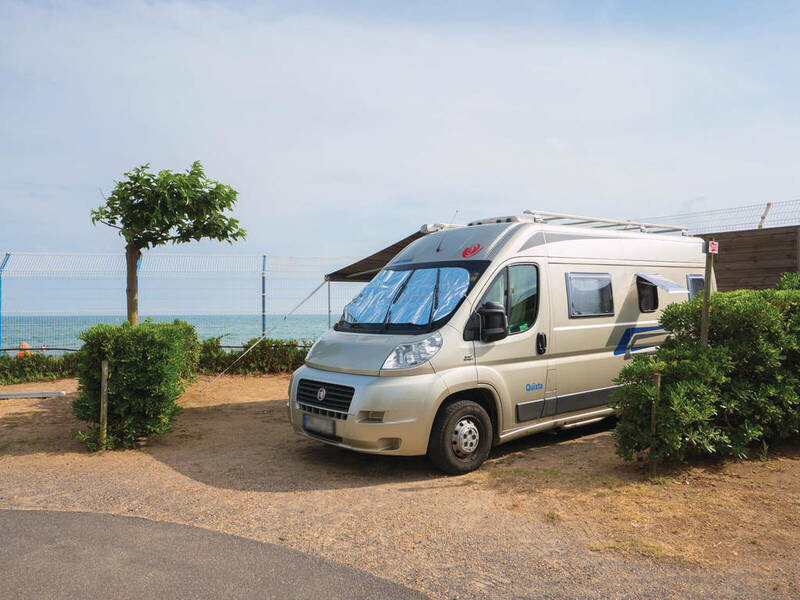 The reservation of a sea view pitch includes: a delimited pitch for 2 people with sea view, a caravan or tent and a car, or a motorhome. Electricity 10 Amp, access to the sanitary blocks, entertainment and all the services of the Farret campsite in Vias Plage.